Rwanda targets to raise a revenue of 74 million U.S. dollars through its Meetings, Incentives, Conferences, Events and Exhibitions (MICE) tourism strategy this year, Rwanda Convention Bureau said Tuesday. 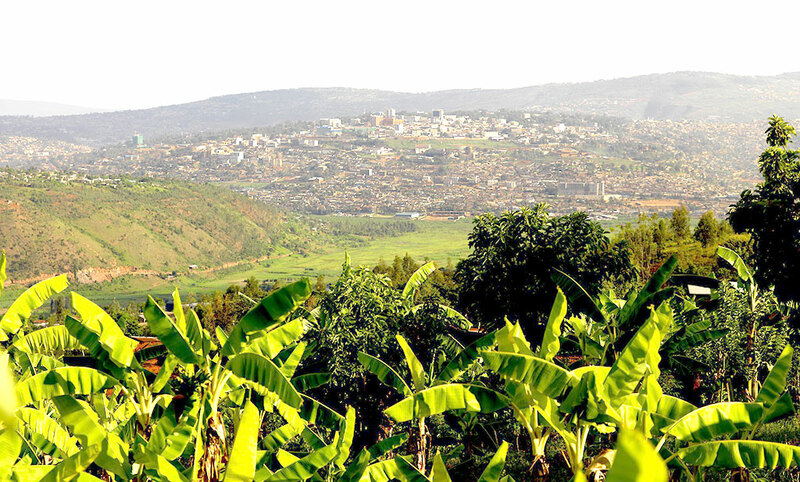 Rwanda Development Board (RDB) in 2014 introduced the MICE strategy with a view of diversifying the current tourism product offered in the country while complimenting existing gorilla tourism, eco-tourism, cultural and community-based tourism. “Last year Rwanda hosted 192 conferences, generating a revenue of 42 million U.S. dollars. Our target is to raise 74 million U.S. dollars through MICE this year, and we are optimistic about it,” said Denise Benzinge Omany, chief executive of Rwanda Convention Bureau, in Kigali, capital city of Rwanda. She noted that Rwanda has become a bee hive of conferences due to its commitment to facilitating meetings and business flow among investors and businesses on the continent. Rwanda was ranked 3rd in Africa after South Africa and Morocco in terms of capacity to host international meetings by the 2016 International Congress and Convention Association report. The small central African country boasts of tourist attractions such as Volcanoes National Park, Akagera and Nyungwe national parks, museums, Lake Kivu, bird watching, canopy walk, among others. It received 1.3 million visitor arrivals in 2017, according to RDB. Tourism has generated 90,000 jobs and is Rwanda’s largest foreign exchange earner, said RDB.